WATCH over 10 minutes of action from QPR's 2-1 defeat against Bristol City at Ashton Gate. 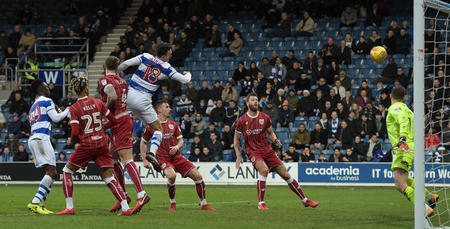 Despite Idrissa Sylla's late goal for the R's he was unable to prevent QPR from falling to a fourth defeat in a row. Sky Bet Championship, Ashton Gate - Friday, 14th April 2017.